All tennis aficionados know that the French Open brings out some of the best games of the year. As the only clay court Grand Slam, the atmosphere is electric – while the tennis is always impeccable. Before you take a seat under the balmy Parisian skies, find out how to make the most of Roland Garros. If you’re going on a weekend jaunt to Paris to see the tennis, then make sure to book tickets a long way in advance. It pays to be prepared – tickets go on sale from March, and the best value offerings get snapped up quickly. Prices start at €20 for the most obscure matches, and can rise to hundreds of euros for top-end packages. 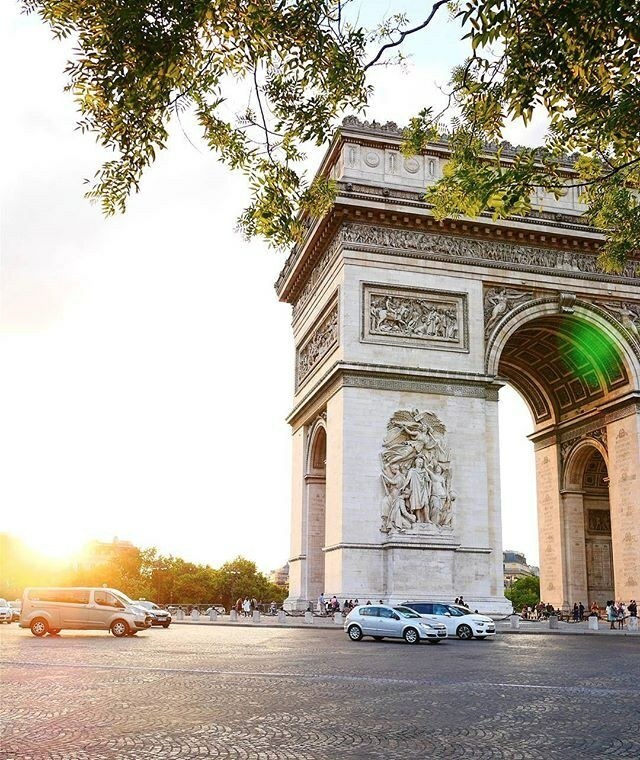 Remember that Paris is also going to be incredibly busy for the two weeks that Roland Garros runs: tennis fans from around the world will descend on the city, so book accommodation a long way in advance and be prepared to pay slightly higher rates than normal. For 2017, French Open dates are 22nd May to 11th June. Matches at Roland Garros start at around 10am and play can run on until the evening, so seeing the tennis is going to be a half-day event at the very least. The tournament is held at Stade Roland Garros, which – like everything else in Paris – is accessible via the metro. Make sure you’re on Line 10 travelling westbound, and get off at Porte d’Auteuil in the 16th arrondissement. From there, Roland Garros is well sign-posted, or you can follow the general throng of spectators who are heading to the tournament. As there are currently no roofs at the French Open, rain can cause problems. Bring a raincoat and something to wipe down wet seats if the clouds look a little threatening. However, it’s far more likely there’ll be sunlight and blue skies, so pack some sunblock and a sunhat to avoid ending up red-faced. While food is available on-site, it’s a better idea to stop by a bakery on the way and bring food to eat throughout the day. Seats are very much first-come first-served, so get there early if you’re really gunning for the best location. You should also check the schedule in advance, so you know exactly which courts to make a bee-line for. A day watching world-class tennis is sure to be a high point of any early-summer trip to Paris, but a well-timed weekend break could also include some time for sightseeing. The Eiffel Tower and Arc de Triomphe are the first sights that spring to mind when you visit Paris, but it’s worth looking for somewhere a little beyond the crowds. 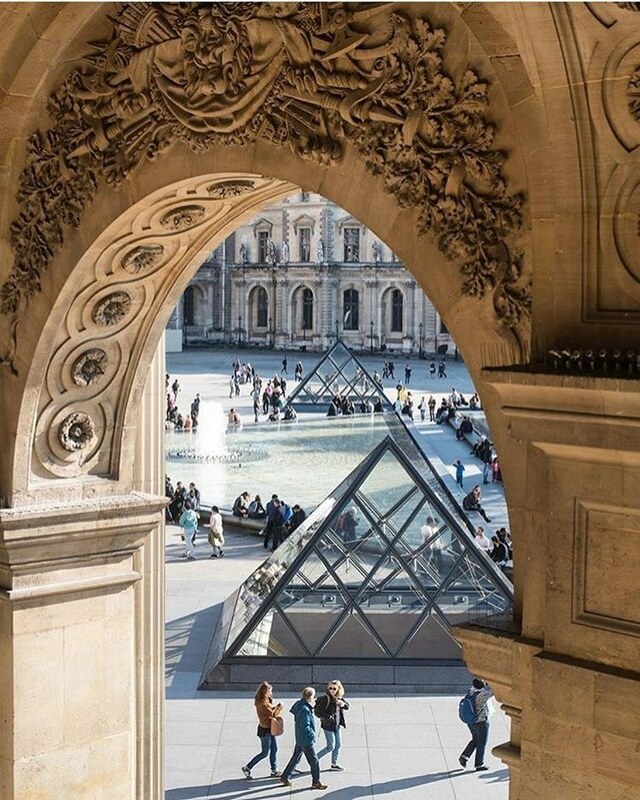 Interestingly, the Louvre is often not that crowded: avoid the temptation to go straight for the Mona Lisa and instead get lost in the labyrinthine exhibits that cover everything from Ancient Mesopotamian architecture to Flemish art. There’s nothing that beats the romance and intensity of the City of Lights. If you’re planning to travel to Paris for the tennis, make sure to organise your trip well in advance – and don’t miss out those all-important Roland Garros tickets.